CQB is run by a Coordinator, an Executive Committee, and a Scientific Committee. 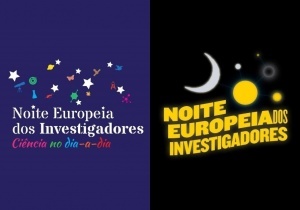 The Coordinator Amélia Pilar Rauter and the elected members Ana Paula Carvalho, Susana Santos, and Miguel Machuqueiro form the Executive Committee. All members of CQB take part in the Scientific Committee. Check here for 2015 list of members. 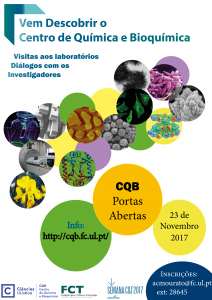 “The International Advisory Board is composed by a group of three to five experts of recognized scientific merit, the majority of which from countries other than Portugal, whose function is to evaluate the scientific activity of CQB and the strategic guidelines for future development”. (Article 11, CQB Statutes). 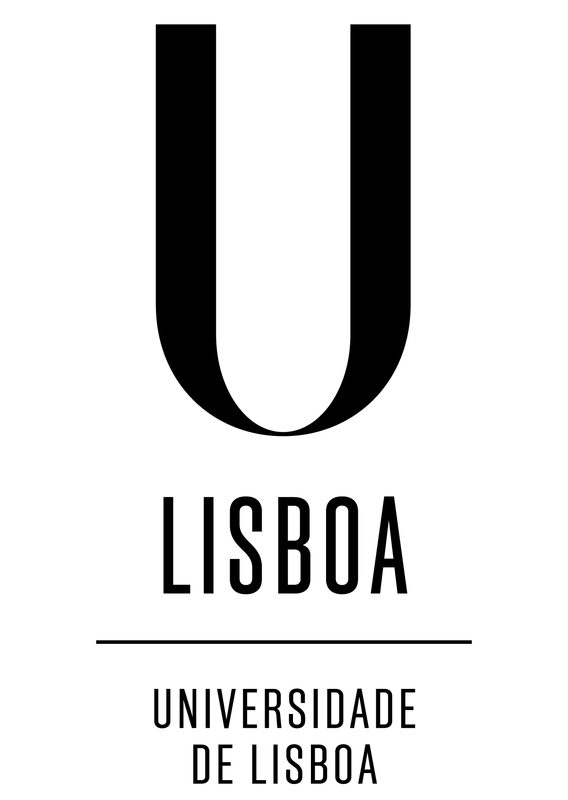 See our statutes (2013/06/05 final revision, in Portuguese) for more details on the organization of CQB.